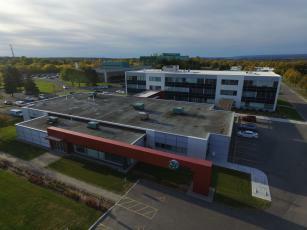 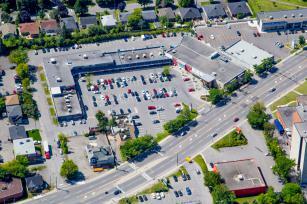 CAMPEAU DRIVE WEST OF TERRY FOX DR.
NORTH OF HWY 417 & PALLADIUM DR.
Anchored by Independent Grocer, Rogers Video, Tim Horton's, Broadway Bar & Grill and Scotia Bank, etc. 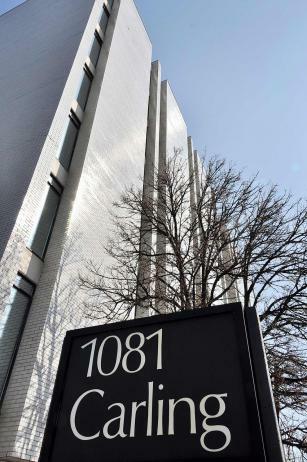 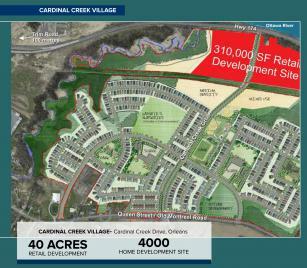 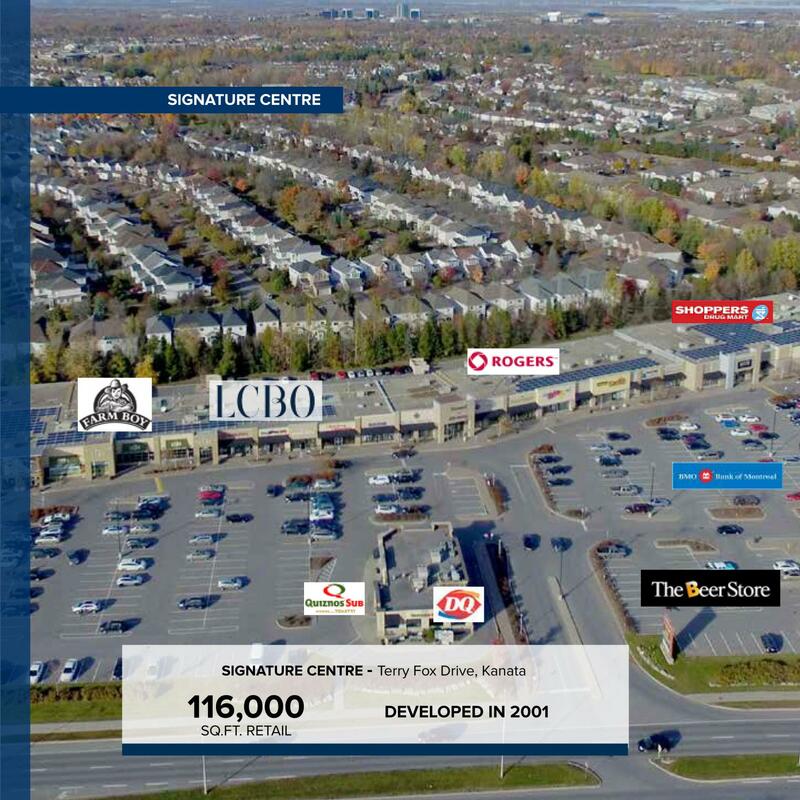 Well positioned to serve Ottawa's leading suburban growth market. 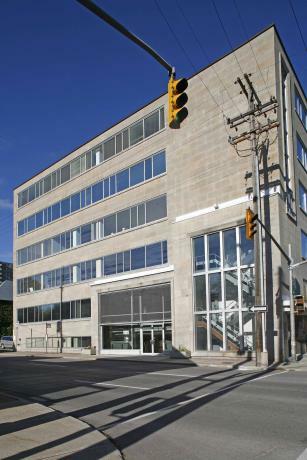 by the Globe and Mail report on business. 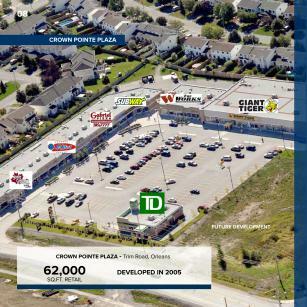 Anchored Farm Boy, Mail Box etc, Baskin Robbins, Pelican Fishery, Quizno's and Colonnade Pizza.  Trade area population: 18,532 (0-1 miles), 167,442 (1-3 miles). 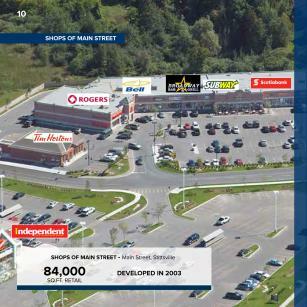 Daily traffic count: 32,000 vehicles per day. 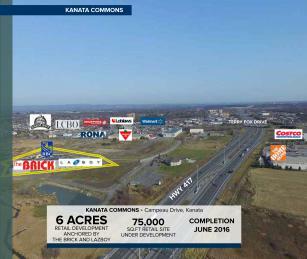 New pylon sign complete with electronic message board. 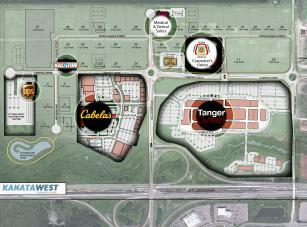 140, 000 sq. 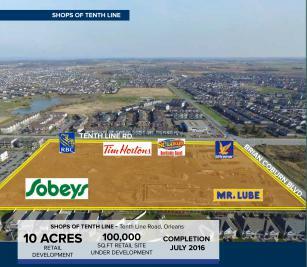 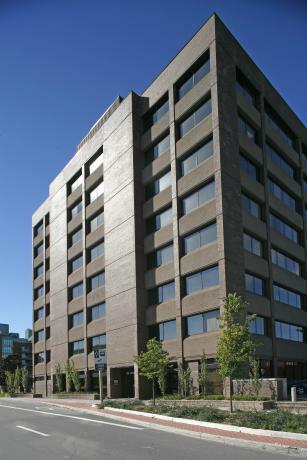 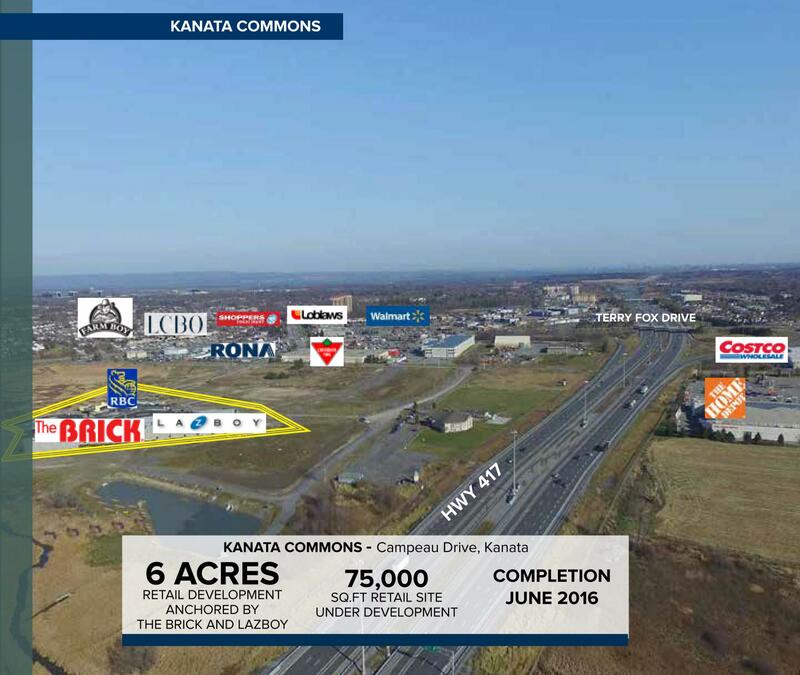 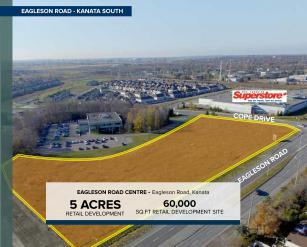 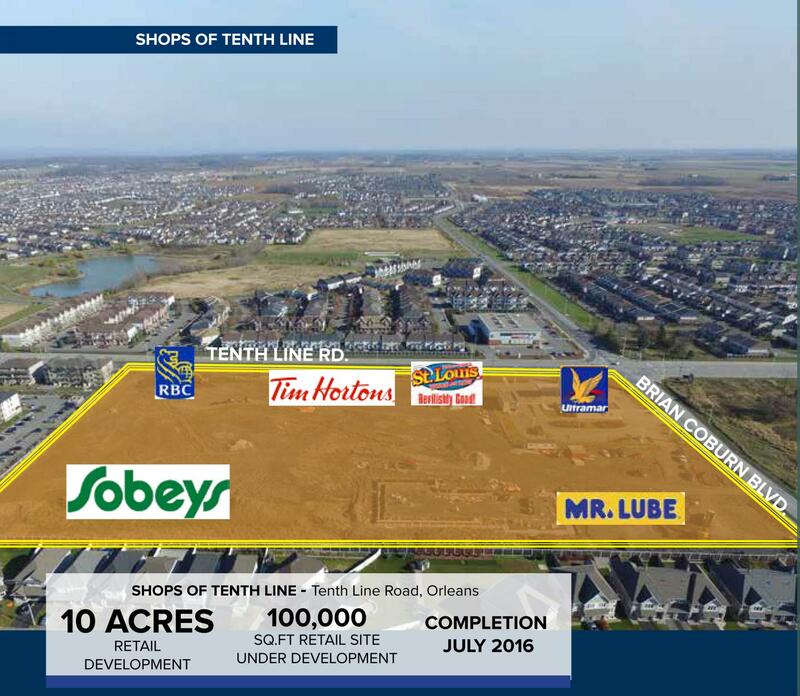 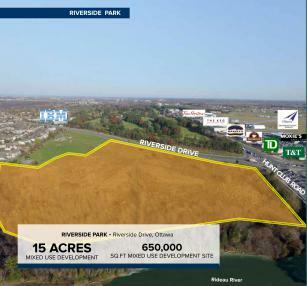 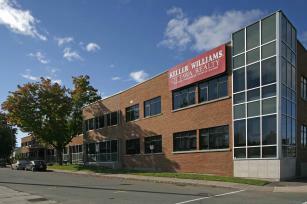 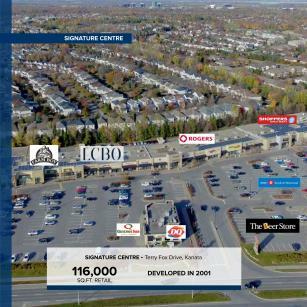 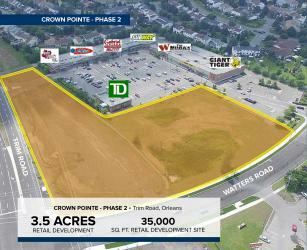 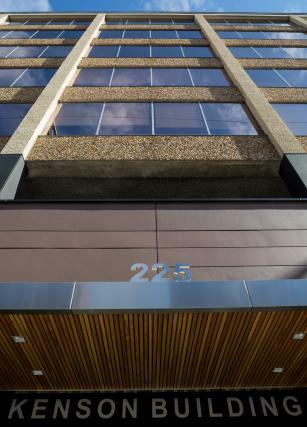 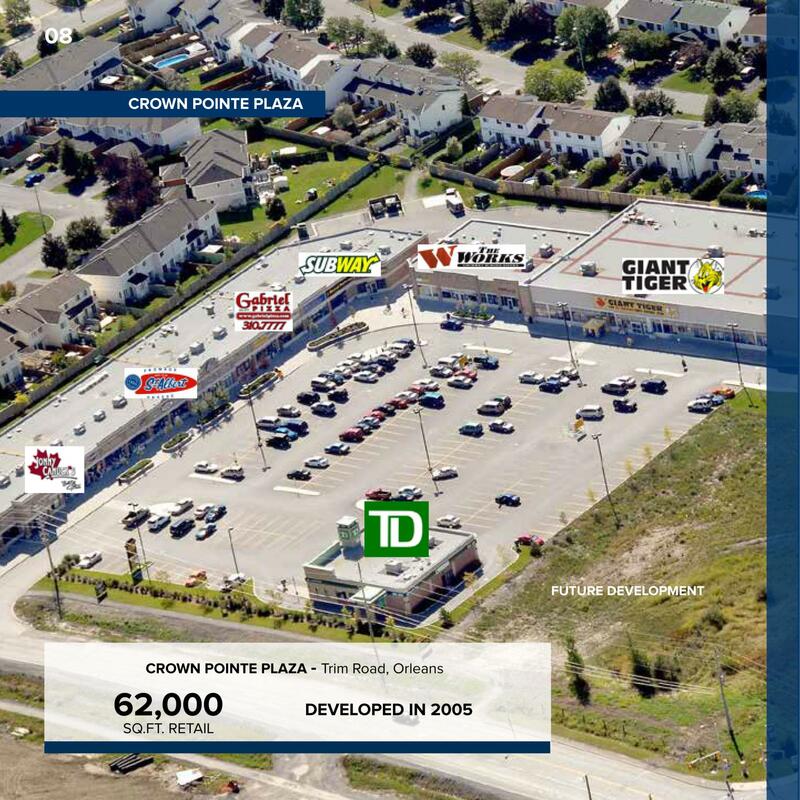 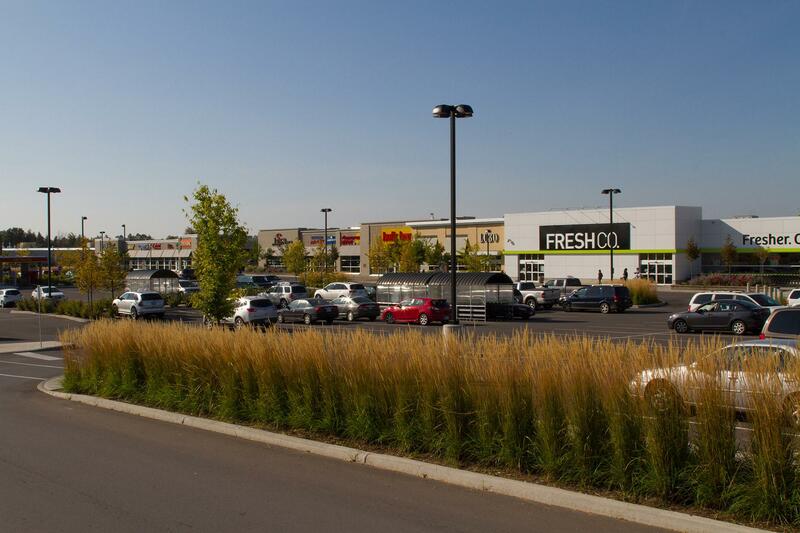 ft of prime retail space in Ottawa's fastest growing community. 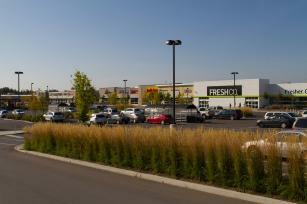 Anchored by Freshco, Canadian Tire, Shoppers Drug Mart, LCBO, Tim Hortons, Bulk Barn and ScotiaBank. Trade Area population of 97,100 and continues to grow. Daily traffic count: 19,295 vehicles per day. 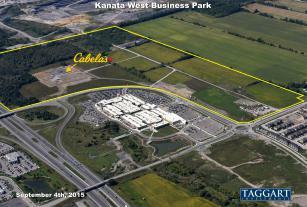 Ample free parking, 565 spaces available.